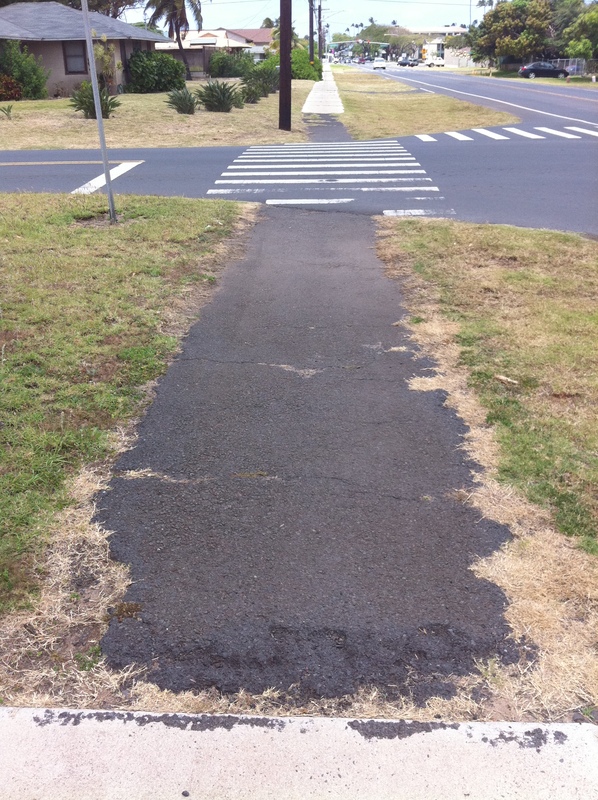 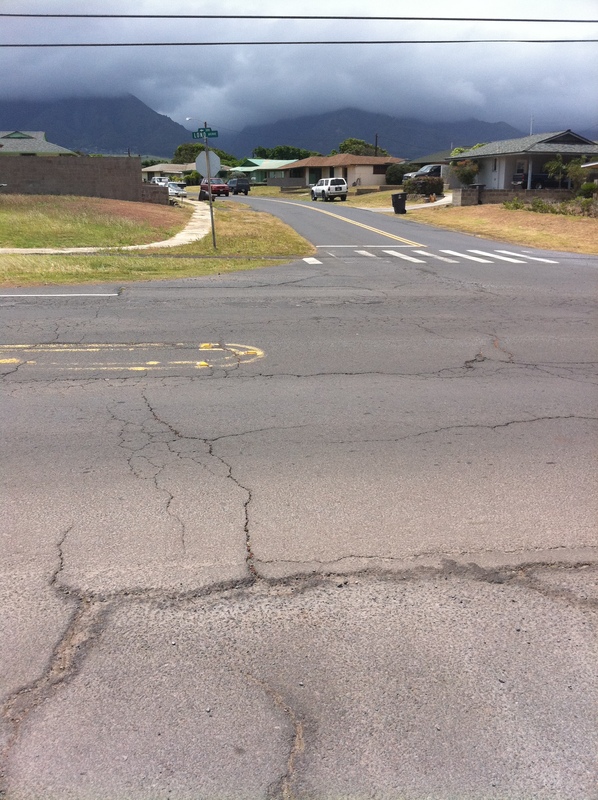 Lono Avenue Rehabilitation, Kamehameha Avenue to Laau Street | Community Planning and Engineering Inc.
CP&E was responsible for the engineering design and construction management for this federally-funded road rehabilitation project. 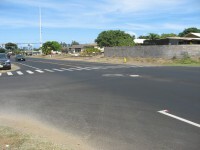 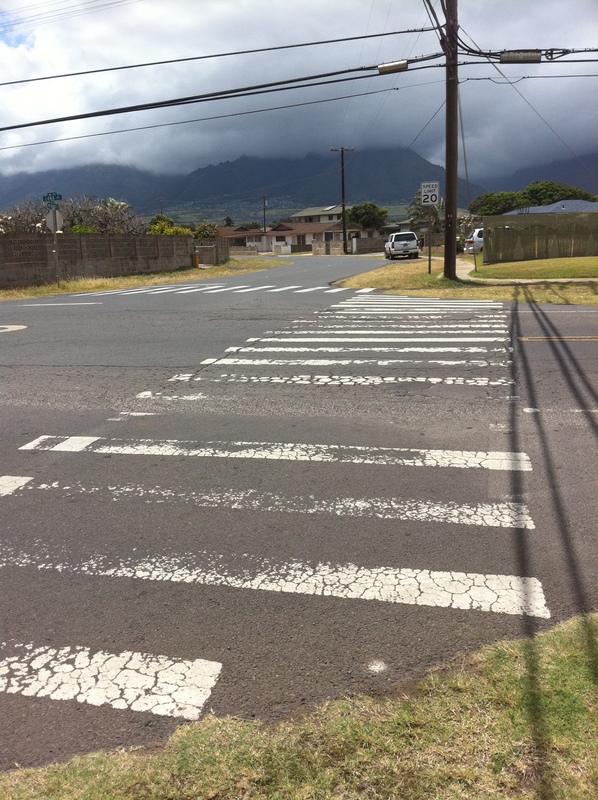 The Rehabilitation of this 2-lane roadway between Kamehameha Avenue and Laau Street will benefit the residents and schools in the surrounding area. 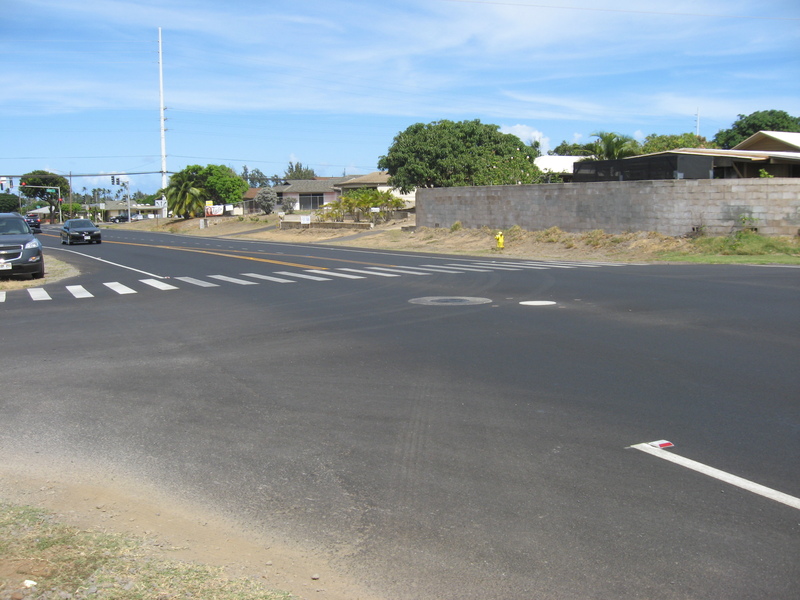 CP&E prepared construction documents including plans, specifications, and cost estimates in accordance with the HDOT Highways standards for Federal-Aid and Design Guidelines for Rehabilitation, Restoration and Resurfacing (RRR) Projects. This required close coordination and adherence to applicable rules, regulations and guidelines for the HDOT Highways, FHWA, multiple state and county agencies, and applicable utility companies. 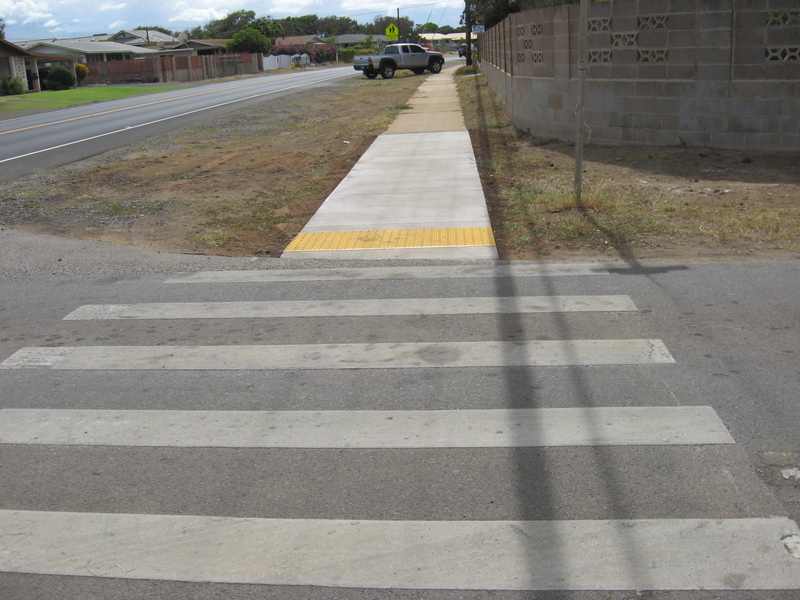 CP&E completed all tasks ahead of schedule and all projects received Federal funding and remained on schedule for construction.